A cherry tree in bloom, and later filled with fruit, adds a cheerful note of color to spring. Cherries have been eaten in Europe since ancient times. Their delicate flavor and the pleasant sensation they leave explain why they are now popular on the five continents, although the cherry tree does not do well in tropical regions. Properties and indications: Tra­ditionally cherries have been consid­ered a sweet, pleasant fruit, but one of little nutritional or dietetic impor­tance. 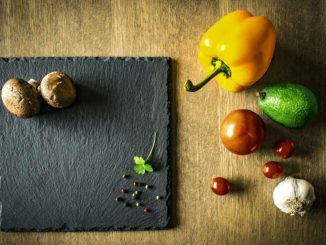 However, it is now known that, while none of its nutrients is particu­larly outstanding, it contains all of them in small amounts (except for vi­tamin B12). 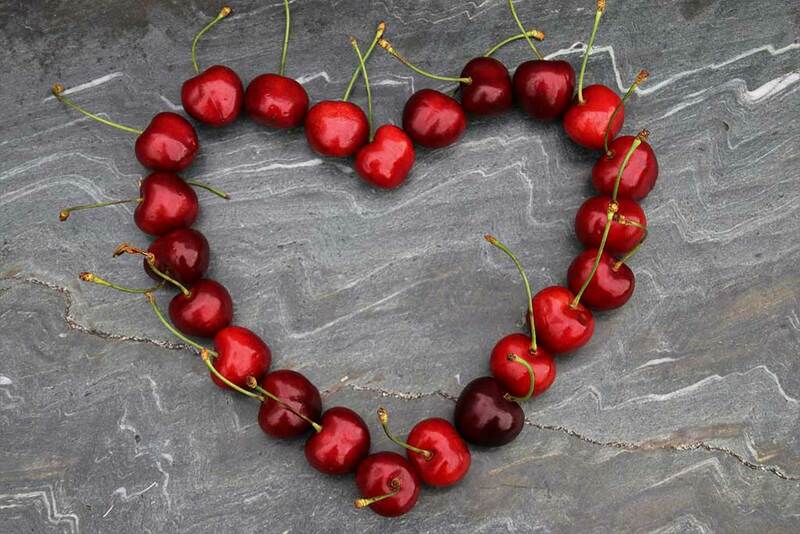 Of its 14% sugars, the most important is fructose, which makes cherries appropriate for dia­betics. Fats and proteins represent about 1 % each. Cherries contain small amounts of vitamins A, B, C, and E, as well as all minerals and trace elements: calci­um, phosphorus, magnesium, iron, sodium, potassium (the most abun­dant), zinc, copper, and manganese. Organic acids: Malic, succinic, and citric, which act as stimulants to the digestive glands and as blood puri­fiers. 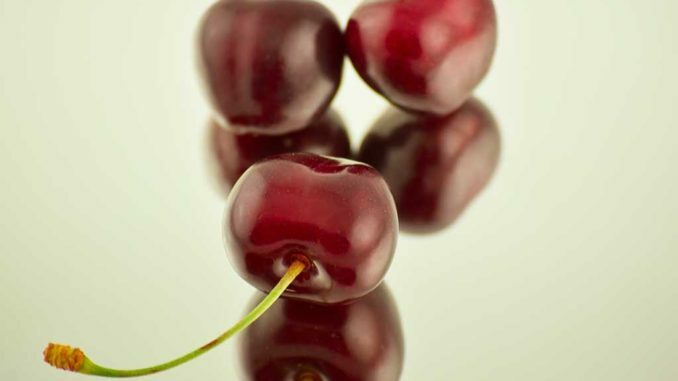 Light red cherries are richer in these acids than darker varieties. Sour cherries contain much more. Soluble vegetable fiber, which is formed primarily of pectin. One hundred grams of cherries provide 10% of RDA (Recommended Daily Allow­ance) of vegetable fiber. This explains their gentle laxative and cholesterol lowering ef­fects. Flavonoids that give them diuretic, antioxidant, and anticarcinogenic properties. Among these flavonoids, elagie acid is the most noteworthy. Ac­cording to current research, this sub­stance has the capacity to neutralize carcinogenic substances, preventing healthy cells from becoming cancer­ous. Salicylic acid, the natural precursor to aspirin, acts as an anti-inflammato­ry and antirheumatic. 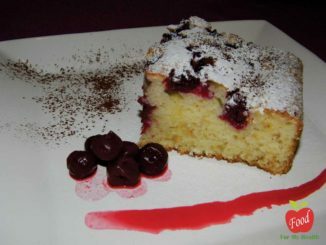 It is present in very small amounts, around 2 mg per kg of cherries, but sufficient to have an effect. Cherries are a pleasant, easy to eat fruit. The fact that cherries must be eaten one by one makes them ef­fective in cases of obesity. Eating 360 calories of pastry only requires a few bites. On the other hand, eating the same amount of calories in the form of cherries means half kilo (about one pound). This may take 15 min­utes and result in a much greater feel­ing of satiety than after eating the sweet, eliminating the desire to con­tinue eating. Cherries have diuretic and pu­rifying effect, coupled with their vir­tual lack of sodium and fats, potentiate their weight loss effect. Diabetes: Diabetics tolerate con­trolled amounts of cherries very well since half of their sugars are fructose. As in the case of all fruit treatments, that associated with cherries it is not recommended for diabetics except under professional supervision. 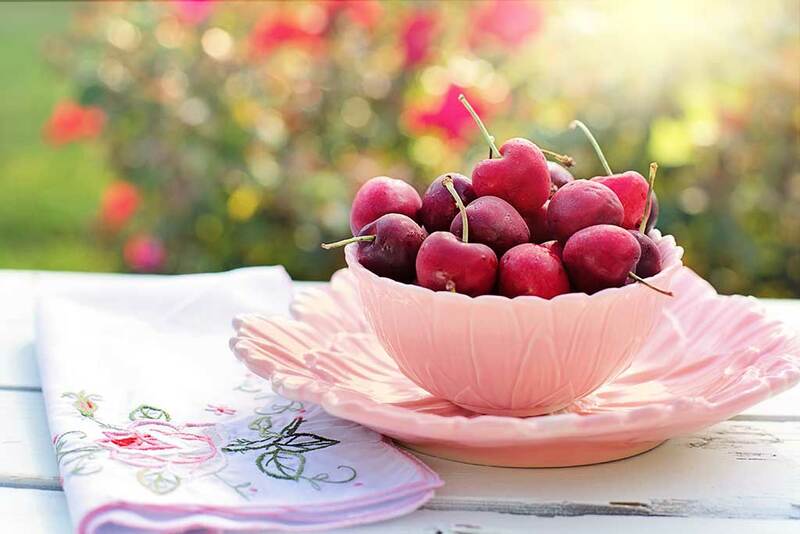 Purifying treatments: one or two days of treatment with cherries represents an excellent depurant (pu­rifier) for the body in general, which facilitates the elimination of wastes and toxins. Chronic disorders: use of cherries, is recommended for all types of chronic conditions such as arthritis, gout, chronic rheumatism, arteriosclerosis, chronic constipation, autointoxication due to improper di­et, chronic hepatopathy, cardiac fail­ure, convalescence from infectious disease, and cancer.